Kaitlyn Chant is a junior majoring in communication disorders. She is also a part of the National Society of Collegiate Scholars and plans on attending graduate school after she graduates Texas State. Stacey Coates is a history major with a political science minor and is obtaining a secondary education degree to teach history and government at Texas State University. Stacey is originally from Sugar Land, Texas, but moved to Honolulu, Hawai’i where she attended the University of Hawai’i for her freshmen year of college. 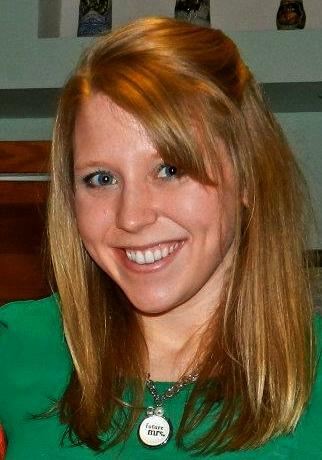 Stacey is currently working as an SI for the SLAC lab at Texas State and is part of several honors societies. Stacey has received numerous awards from Texas State including three consecutive years on the Dean’s List. Upon graduation, she hopes to become a teacher somewhere and Texas and start her life with her new fiance. 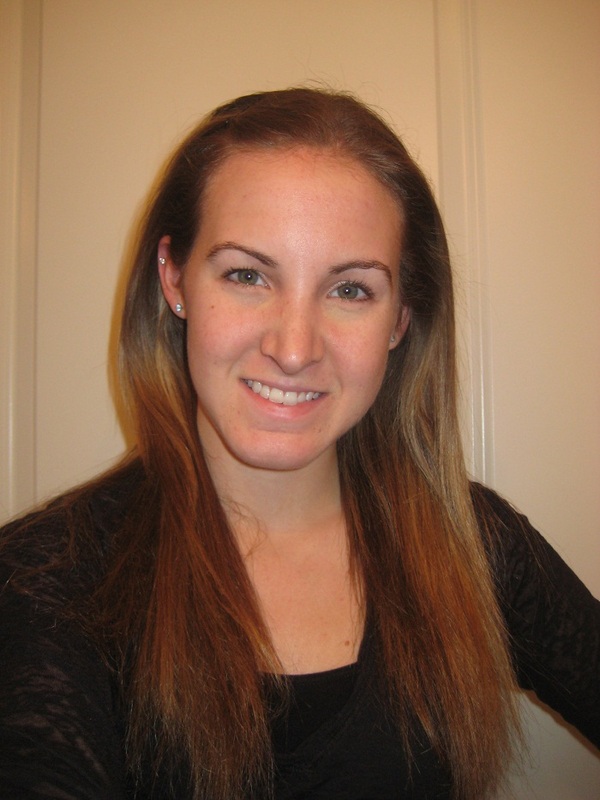 Stephanie Daul is an accounting and finance major at Texas State University- San Marcos. She works with various organizations such as Alpha Lambda Delta Honor Society as treasurer, #1 ranked Undergraduate Net Impact Chapter as co-chair of residential audits, and is active in the honors community on campus. Upon graduation, Stephanie will be pursuing certification as a certified public accountant and perhaps Law School. Halie Davis is a mass communications major with a minor in business at Texas State University-San Marcos. She currently works as the Production Director at KTSW 89.9FM, the campus radio station, and as a supervisor at the Campus Recreation Center. Davis is still undecided on what she wants to do for a future career. Chris Eudaily is the new web editor at Texas Public Radio in San Antonio, where he will be working as soon as he graduates. He has won awards for his student reporting at KTSW-FM 89.9 and is now putting his multiplatform reporting skills to work at the San Antonio NPR affiliate. He loves Manchester United, Mexican food and golf. You can visit his new station at www.tpr.org. Sophia George is a political science major with a minor in business administration at Texas State University- San Marcos. 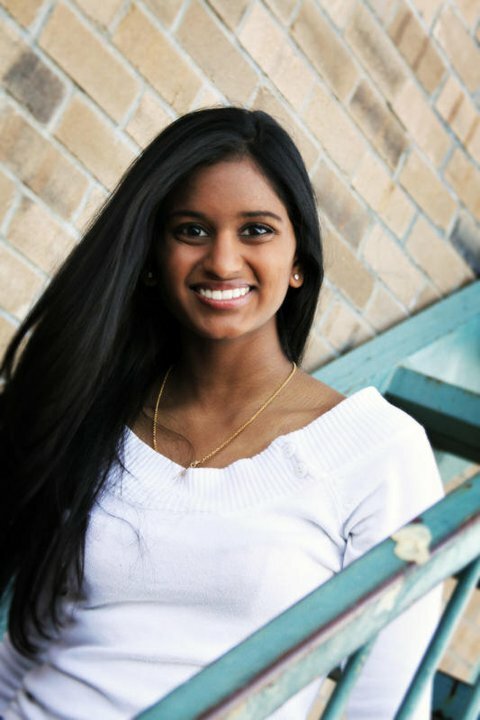 She is involved with a number of organizations on campus including Phi Alpha Delta, the Texas State Mentoring Program, Interruptions- a racism awareness group, Indian Students Association, and more. Upon graduation, Sophia hopes to attend law school and obtain both her JD and MBA. Joseph Harmon is a business administration – management with an entrepreneurial concentration major. Currently, he is a junior at Texas State and intends to attend law school upon graduation. He is also a member of the rugby team at Texas State. He was raised in South Carolina but has been in Texas for the past seven years after high school. Ultimately, Joseph wants a small private law practice that allows him to travel around the world. Minerva Hernandez-Garcia is a mass communication- journalism major with a minor in Spanish at Texas State University. The Mexico native is an active Terry Scholar, volunteering with other scholars for things such as Bastrop fire relief, Adopt-a-Spot, and Bobcat Build, and is the activities chair for First Generation Student Organization. Though she is not sure exactly what she wants to do upon graduation, she is sure she wants to work as a writer for any company that will take her. Christian Penichet-Paul is a history and political science major. He writes opinion columns for The University Star and is involved in various organizations around campus. He enjoyed Mr. Martinez’ s ‘Free Speech’ class and found Argentine history to be very peculiar. Andrew Rogers is many things, most pertinent of which are a student at Texas State University where he is an honors student, a freshman in college, a hopeful lawyer and intellectual innovator and master of honorifics. He has an interest in all things historical with a focus on the evolution of ideas via symbology and iconography. His major is currently undecided, but his self confidence and profuse oral effluvia are, needless to say, astounding. Matt Sheehan is a communication studies major at Texas State University. He is involved with the University Honors College, the Texas State Speech and Debate team, and the Department of Housing and Residential Life on campus. He is grateful for the experience that he had with this class and is more excited than ever to be on the track for law school. 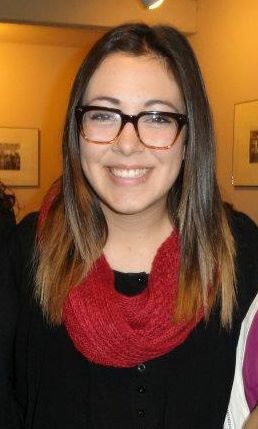 Abigail VanWinkle is a mass communication major with a Sociology minor at Texas State University. She is involved in the University Honors College and a member of the National Society of Collegiate Scholars. Upon graduating, VanWinkle aspires to be a sports journalist with a potential career in sports broadcasting. Shannon Williams is a first year economics major in the McCoy College of Business at Texas State. She works with Net Impact to coordinate projects on social activism, enjoys improvisational theater and is excited to begin work at KTSW-FM 89.9 in the fall as a reporter and a DJ. Liza Winkler is a mass communication journalism sophomore. She works for the award-winning student-run newspaper, The University Star, and Cy-Fair Magazine. She is vice president of the Association for Women in Communications and vice president of The By-Liners. She aspires to work for a professional magazine or newspaper publication upon graduation. Matt Wood is a senior electronic mass media major at Texas State University. 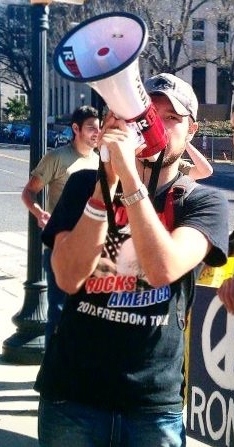 He currently operates the site RonPaulRivet.com and works for Lonestar Liberty Beat radio in Austin. Matt worked as an insurance agent before attending Texas State and plans on making political documentaries after graduating. He is the co-organizer of the Austin Ron Paul activists and in the past was the owner/operator of The Austin Free Press, a local news publication that was published between 2009 and 2011. Matt is also a member and has worked as press secretary for Texans for Accountable Government as well as a member of Young Americans for Liberty on campus at Texas State. Eventually Matt plans on owning his own freelance journalism/production company and running for political office. 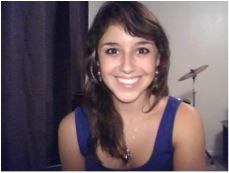 Karen Zamora is a journalism sophomore with a Spanish minor at Texas State University. Originally from San Diego, California, Karen has always had a love for news. Currently, she is a news reporter for the award-winning student-run newspaper, The University Star. She is president of The Byliners and member of the National Association of Hispanic Journalists. Upon graduation, she hopes to start her journalism career at a daily newspaper somewhere in the east coast.